Soft touch keypad for easy control. 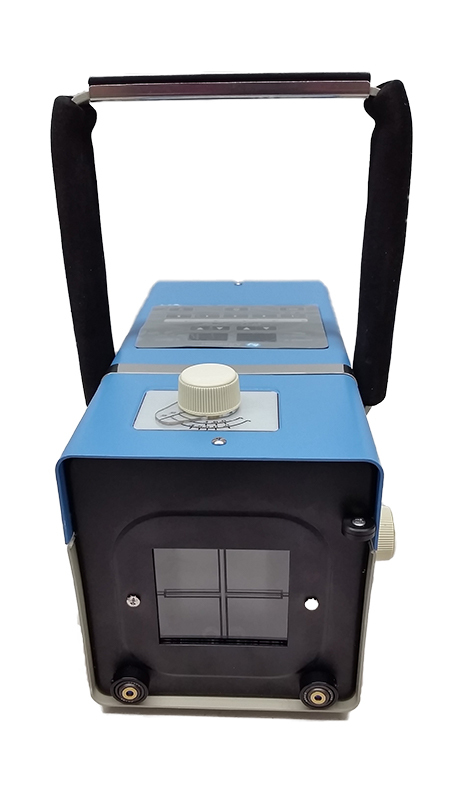 Short body and balanced weight distribution for ease of positioning. 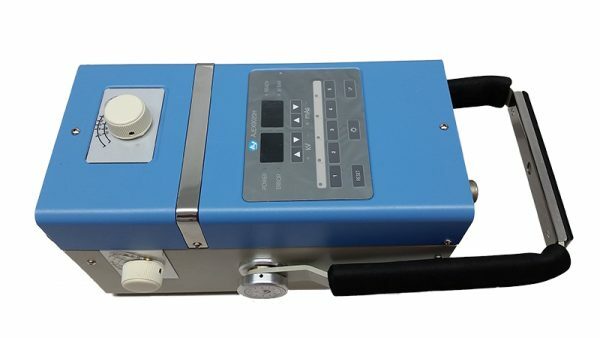 Innovation designed super light-weight (6.0kg), Very high frequency (100kHz) portable x-ray. 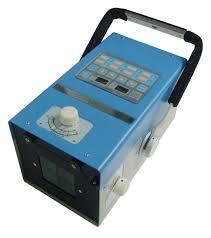 High Performance Premium Series Portable X-ray system. Potential for high resolution imaging at lower dosages.